The 90th Academy Awards happened Sunday night (earlier today in the country), at the Dolby Theatre in Hollywood. 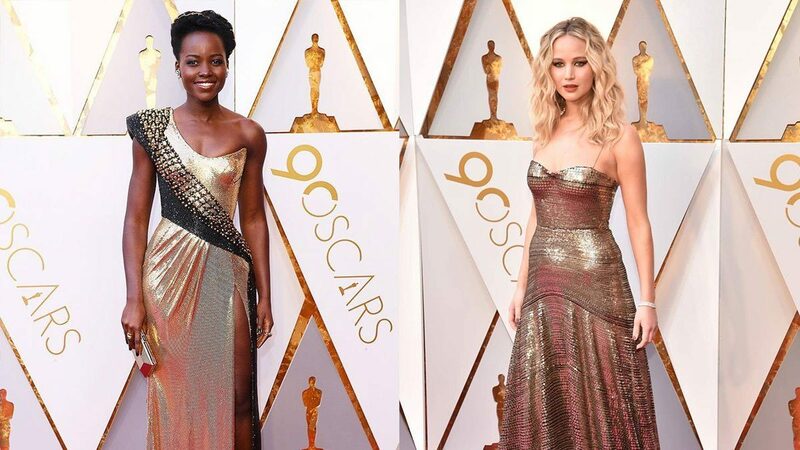 As usual, stars brought their A game on the red carpet—the men were dashing and head-turning in suits, while the women simply beaming and stunning in dresses. 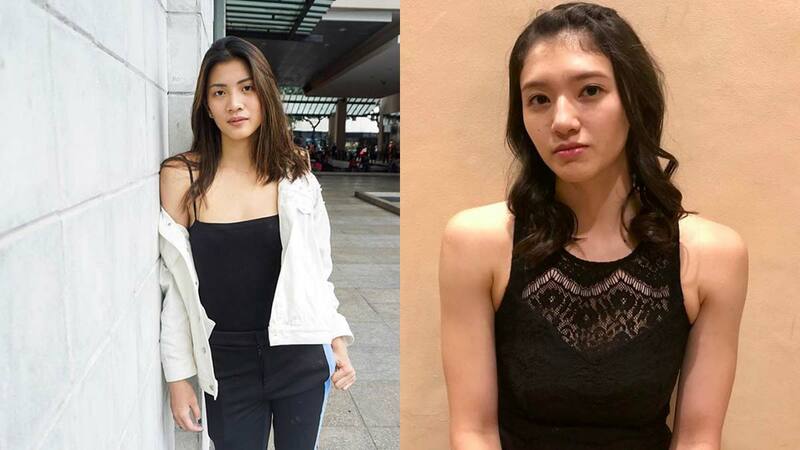 Here are some of the hottest looks from our favorite beauties from the annual event. Though Wonder Woman was snubbed, she definitely won the catwalk for her shining and shimmering silver Givenchy gown. Gal looks like she’s dripping in diamonds! Margot—nominated Best Actress for her title role in I, Tonya—was an immaculate sight in her white Chanel ensemble. Just like Gal, J.Law also wore a silver gown to the awards ceremony. She, along with two-time Best Actress winner Jodie Foster, presented the award for this year’s Best Actress category. Nicole’s blue Giorgio Armani outfit is the fashion critics' most favorite look. Those legs tho! The Best Director category presenter ditched the dress and opted for sleek trousers and a curve-baring blazer. Wakanda forever! Lupita’s golden Versace garb is as bright as her outlook. The Lady Bird star may have failed to take home Best Actress, but her Calvin Klein pink attire definitely stole the spotlight!